"Silvertip Badger" is the most expensive type of Badger Hair. This is due to the rarity of the bristle as it is only found on the neck and muzzle area. "Silvertip" bristles are generally longer and finer. This results in a denser knot that can hold more water, while being extremely soft. 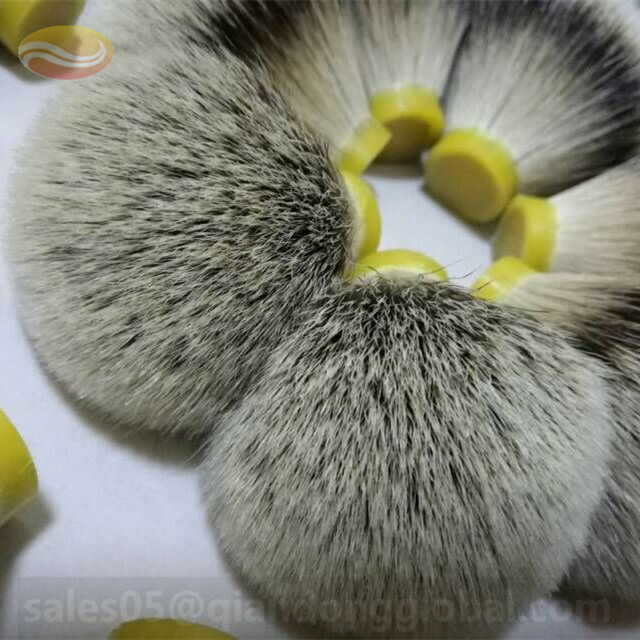 Silvertip badger Shaving Brush Knot, is made by hands. 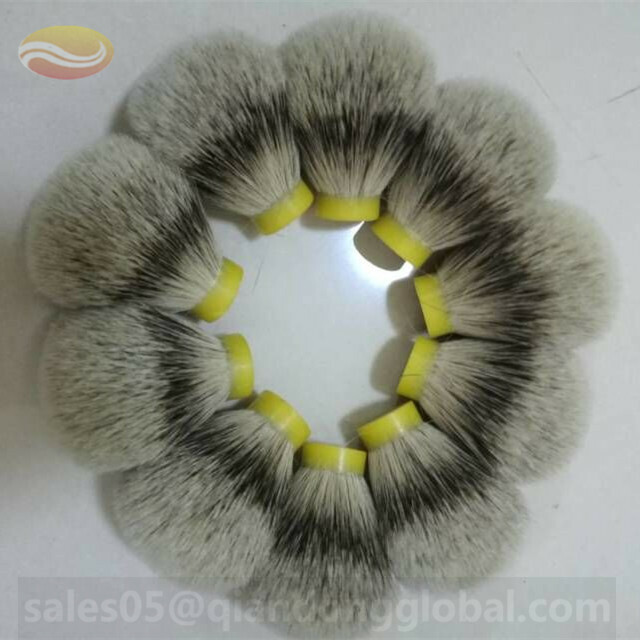 Our experienced workers excel at producing fan shaped and bulb shaped brush knots. 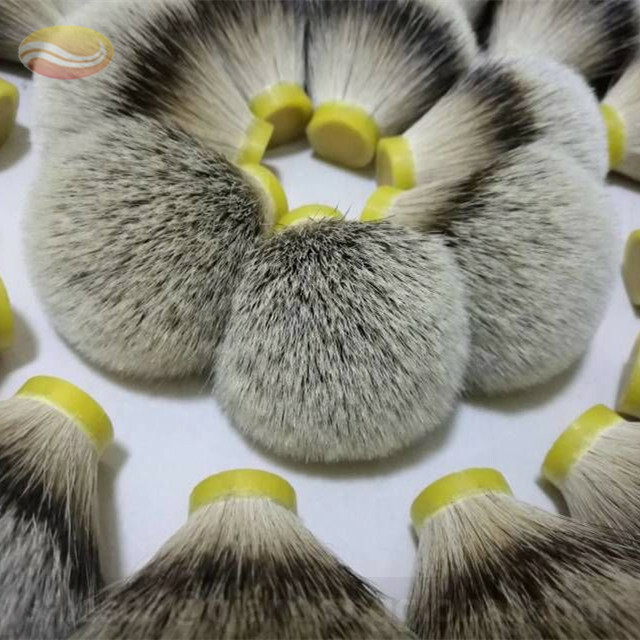 Most of the badger brush knots in the world come from Hebei province in China, where there are best material and experienced workers. 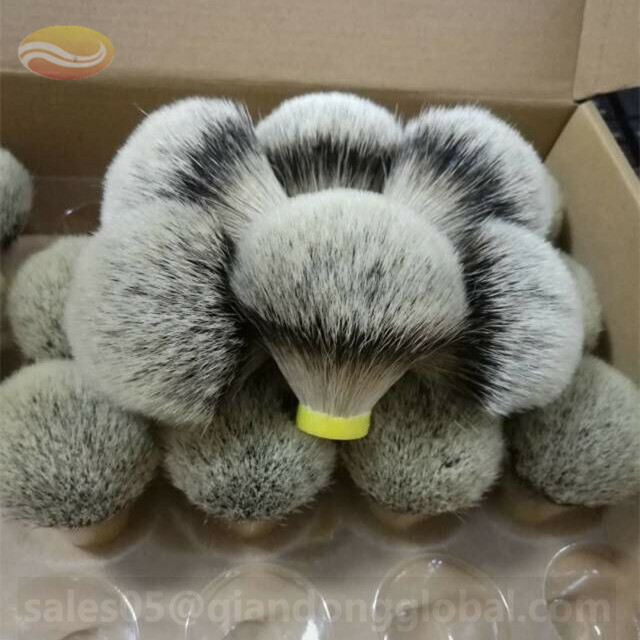 Looking for ideal Shaving Brush Knots Manufacturer & supplier ? We have a wide selection at great prices to help you get creative. All the Shaving Brush Heads are quality guaranteed. 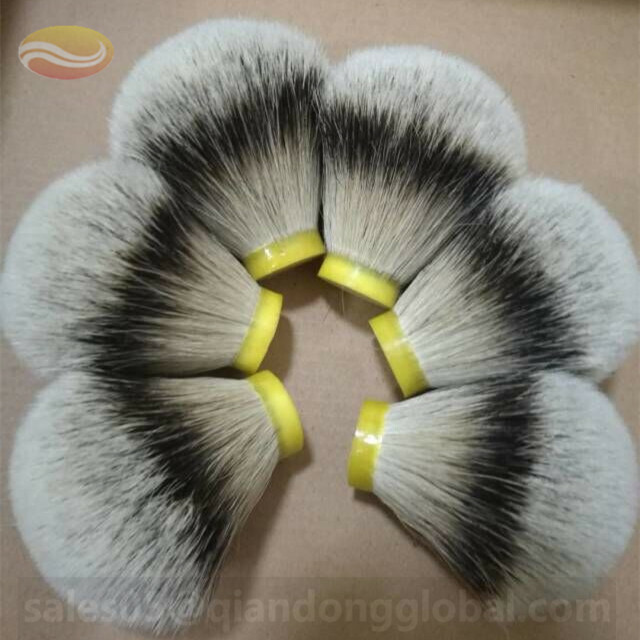 We are China Origin Factory of Badger Brush Knot. If you have any question, please feel free to contact us.